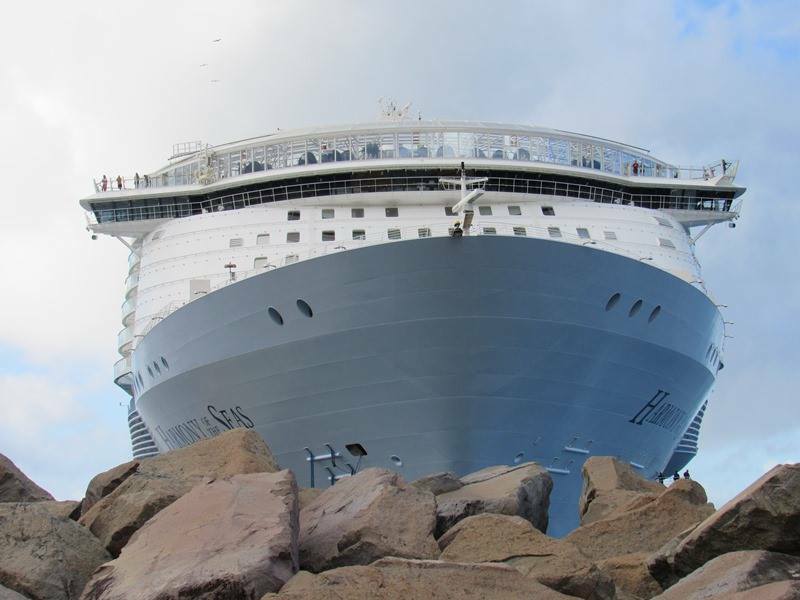 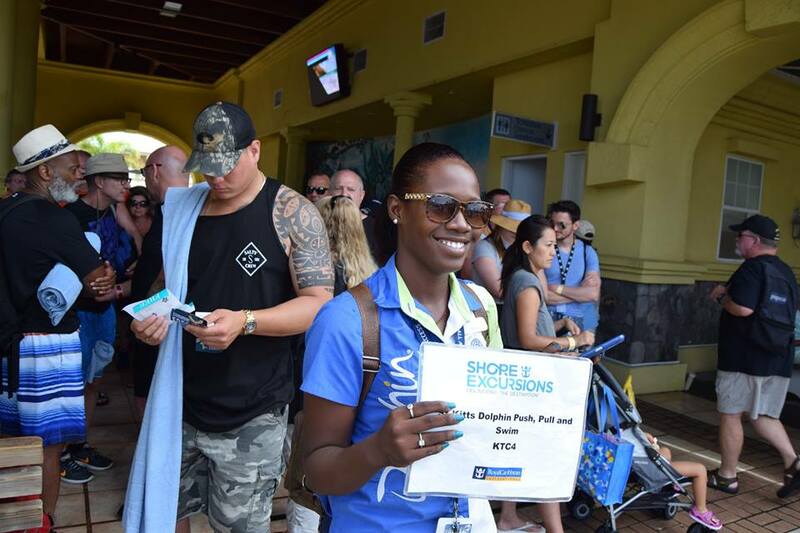 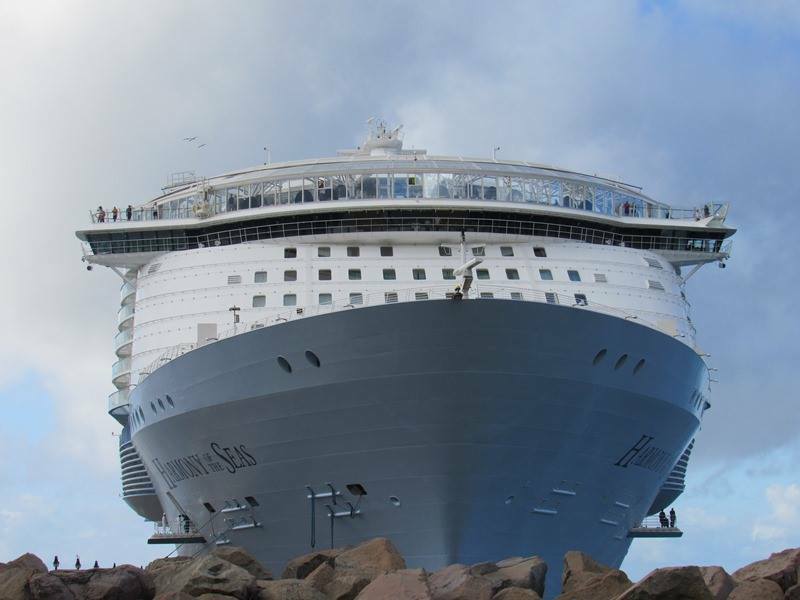 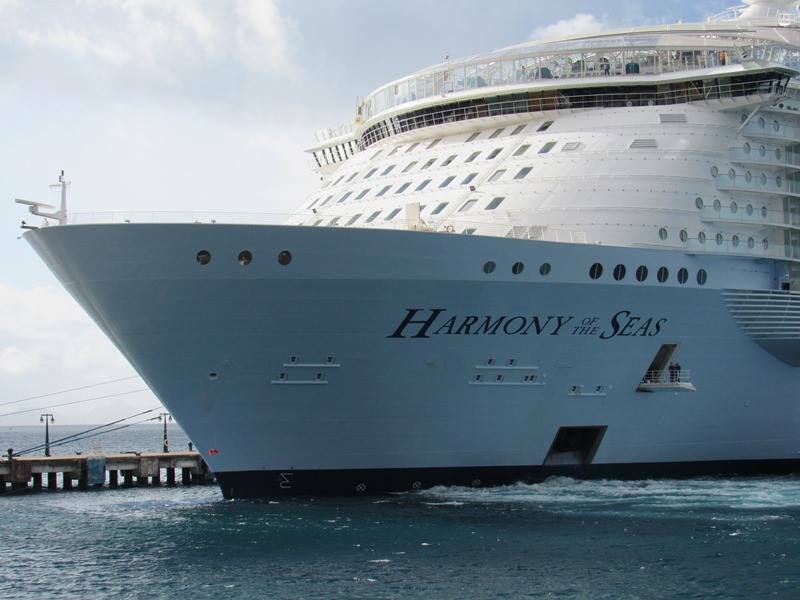 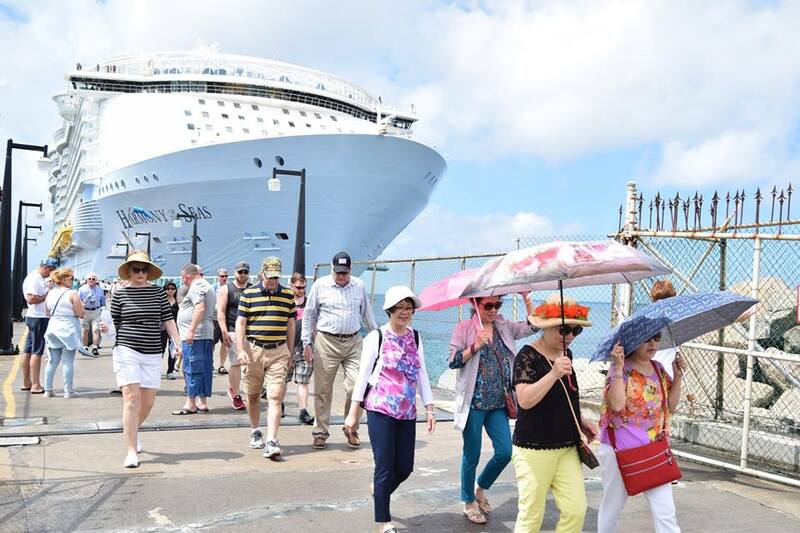 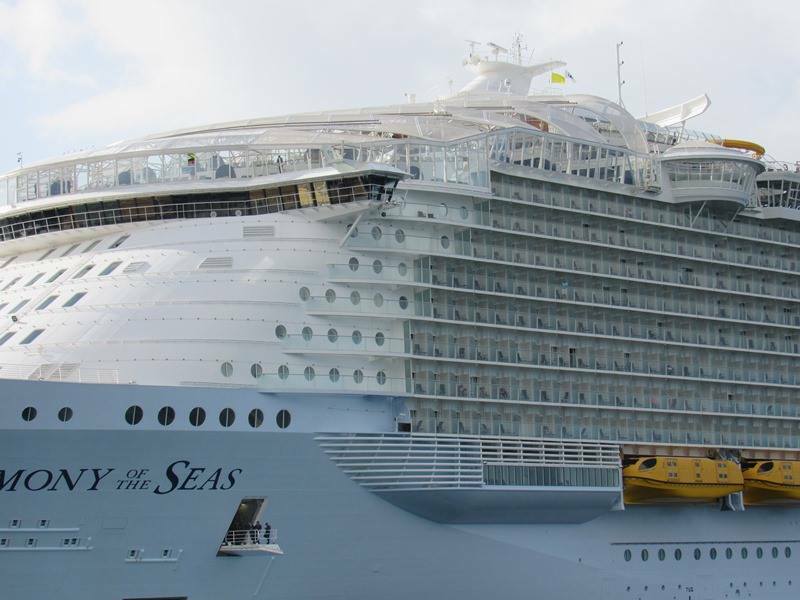 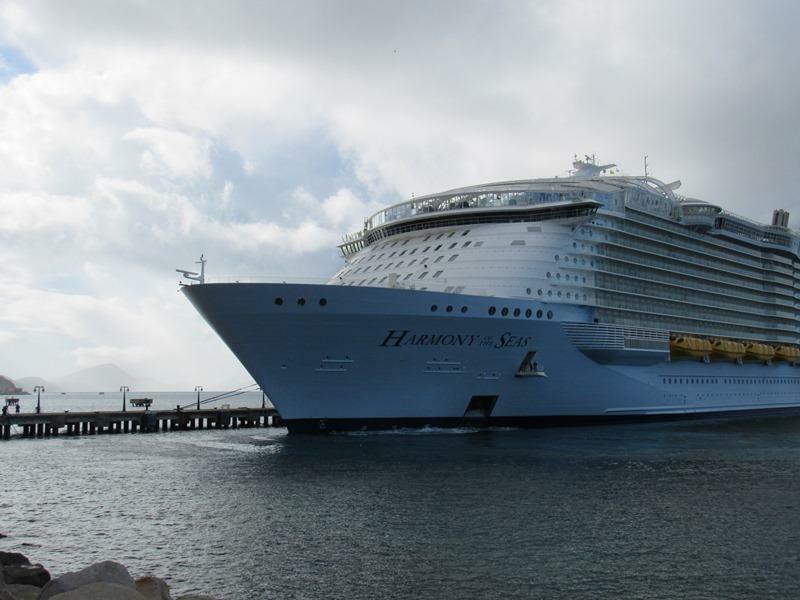 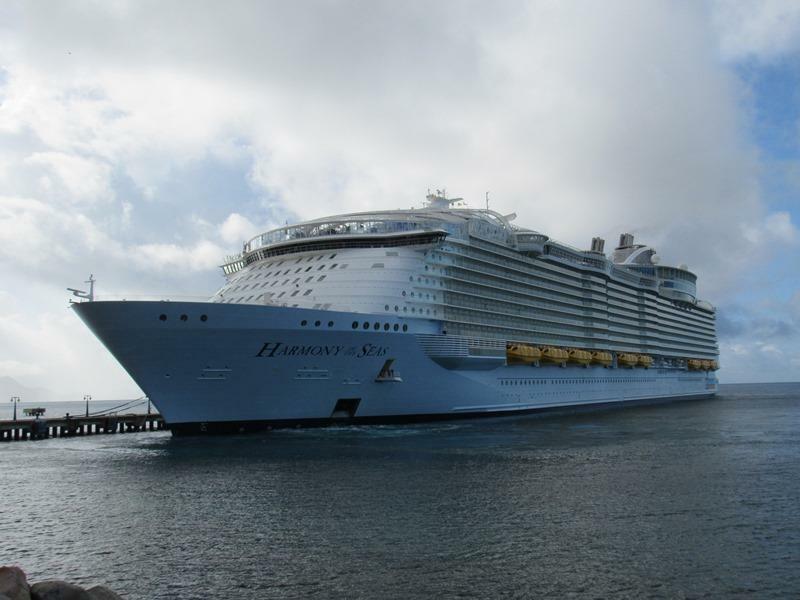 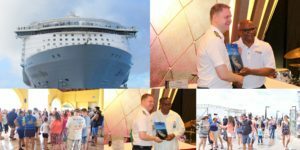 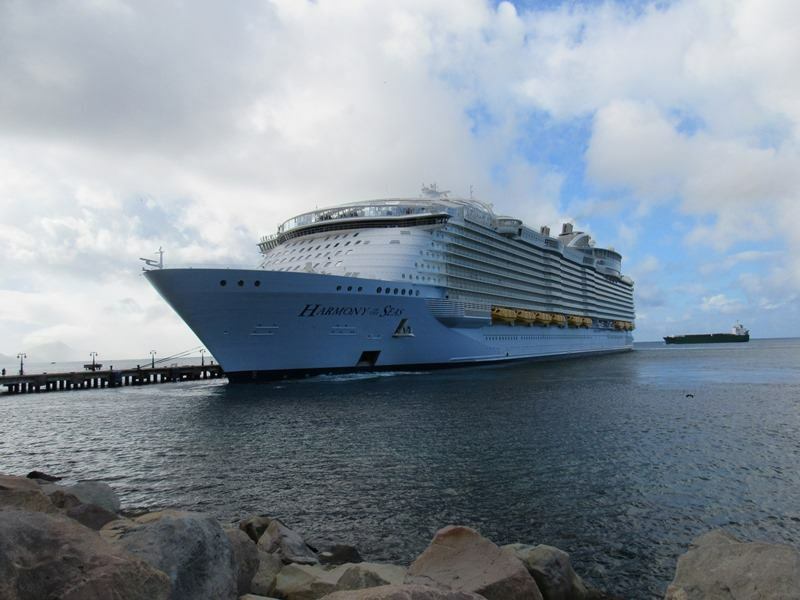 Basseterre, St. Kitts, May 03, 2017 (SKNIS): Harmony of the Seas, the largest passenger cruise ship in the world belonging to the Oasis class, made its inaugural call to St. Kitts on Wednesday, May 03, the first of seven visits between now and August 15, 2017. 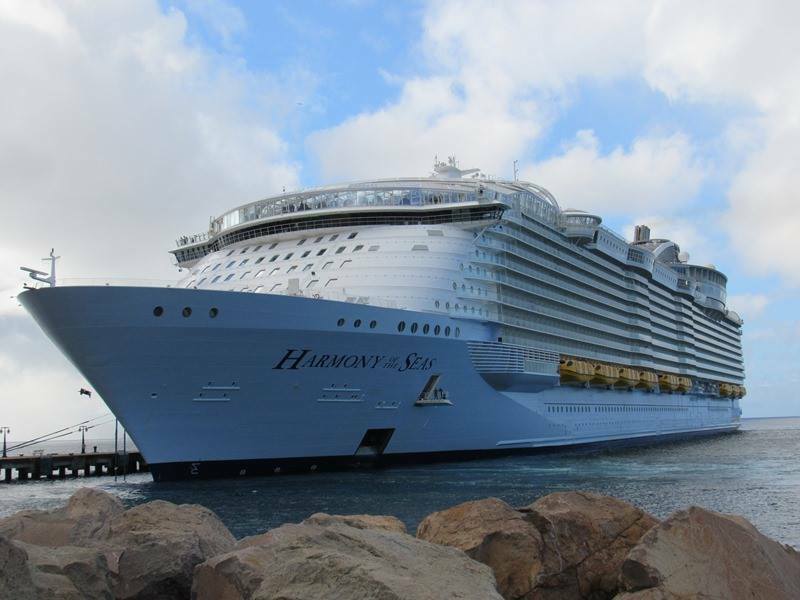 The arrival of Harmony of the Seas is an impressive feat according to the Honourable Lindsay Grant, Minister of Tourism, who welcomed the passengers and crew to the shores of the islands. 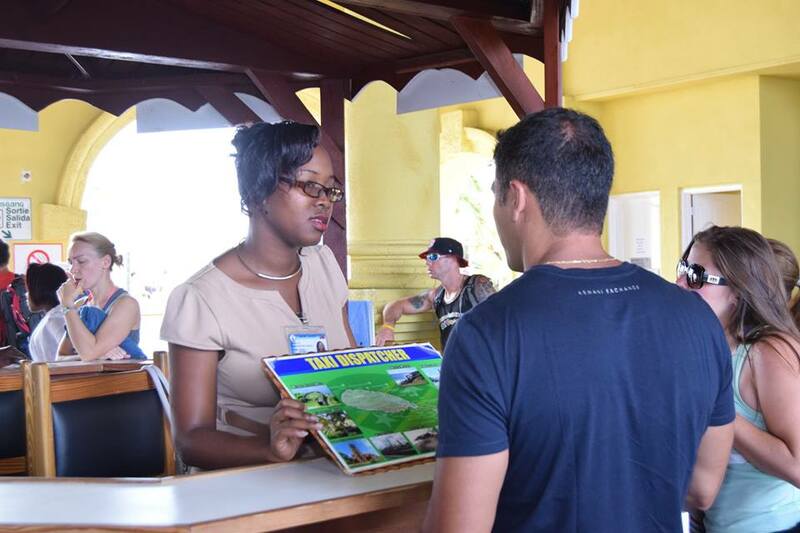 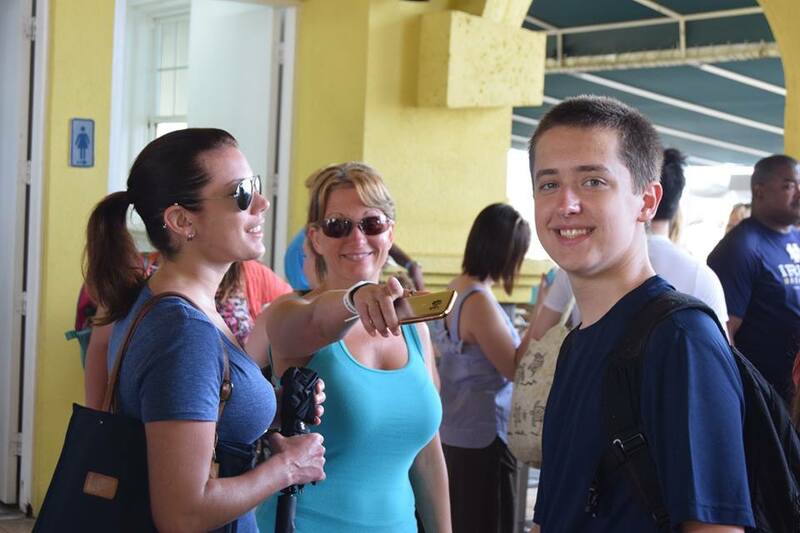 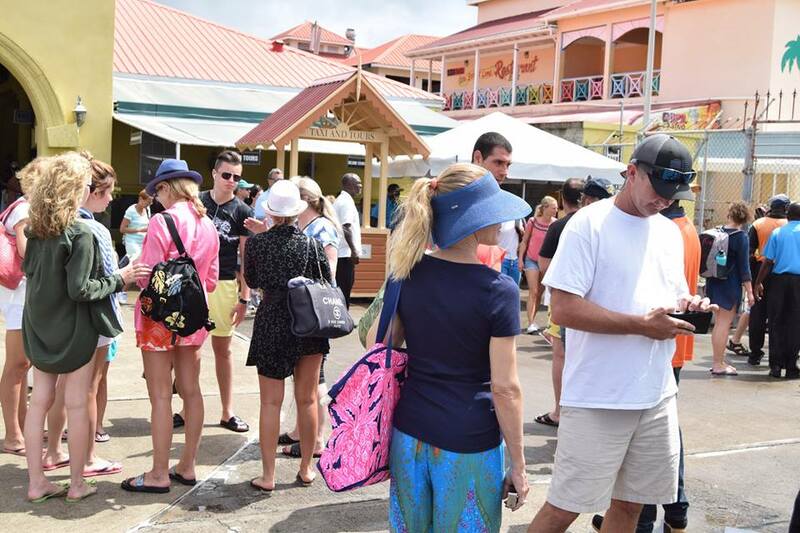 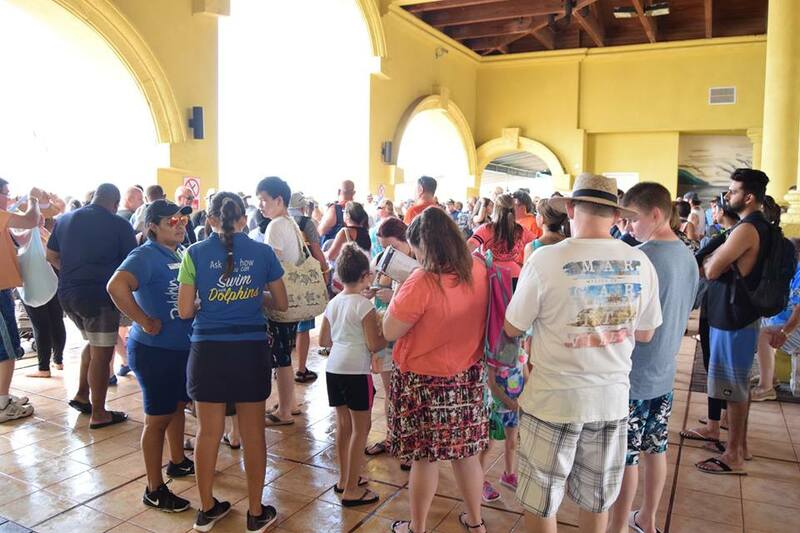 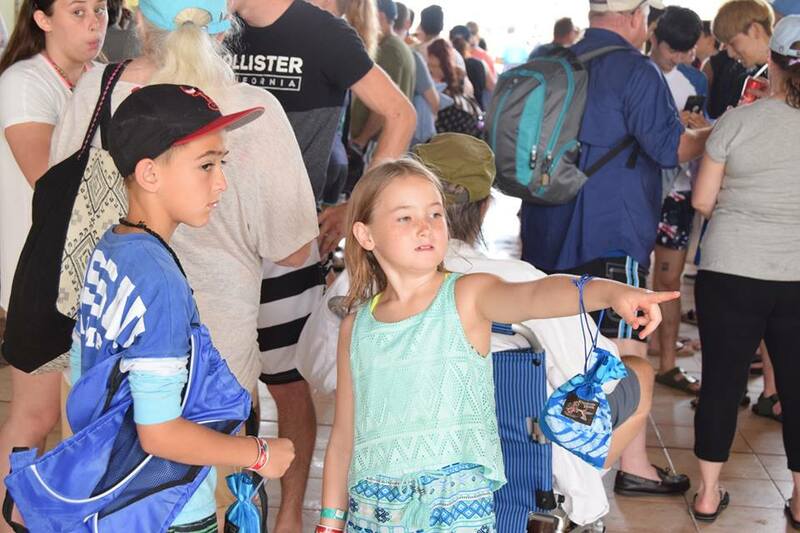 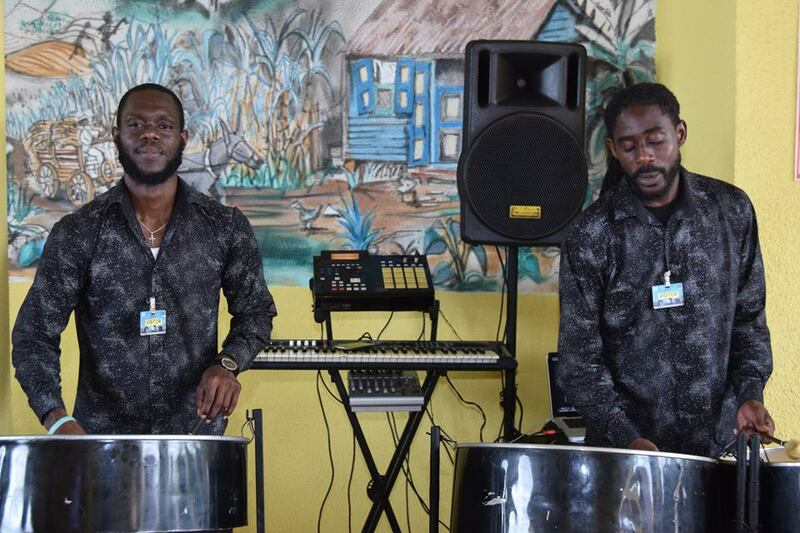 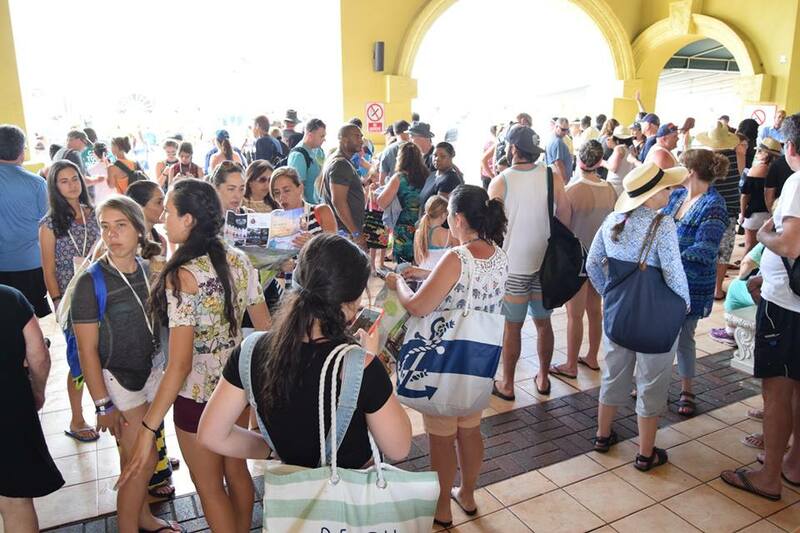 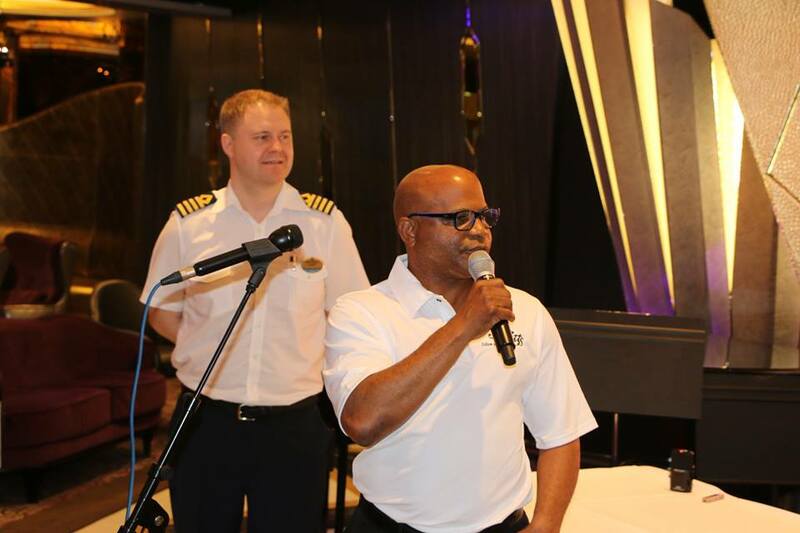 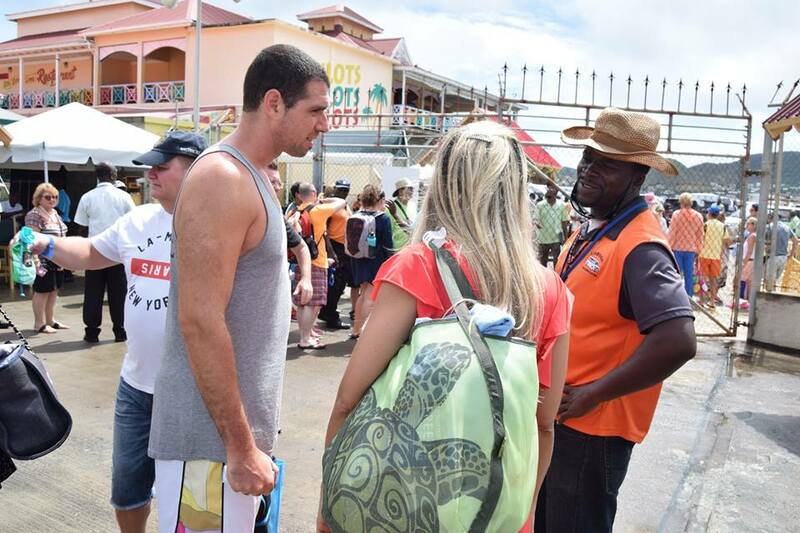 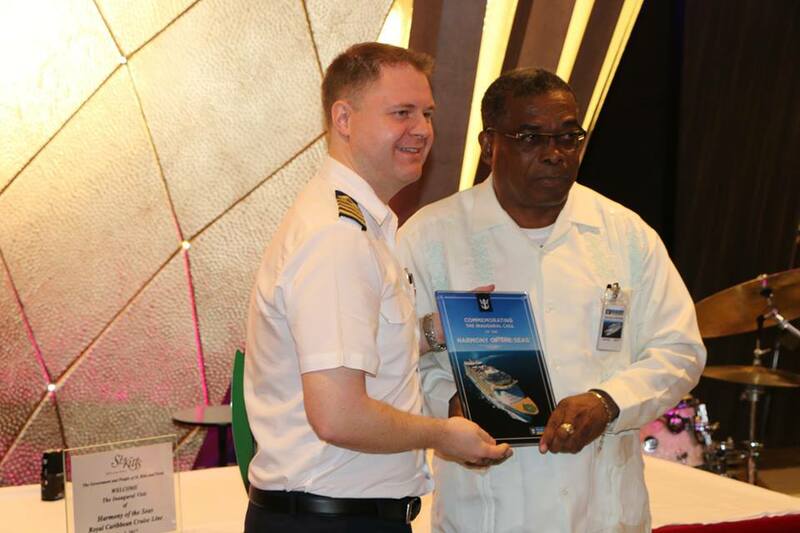 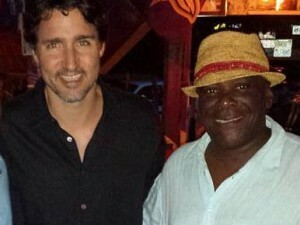 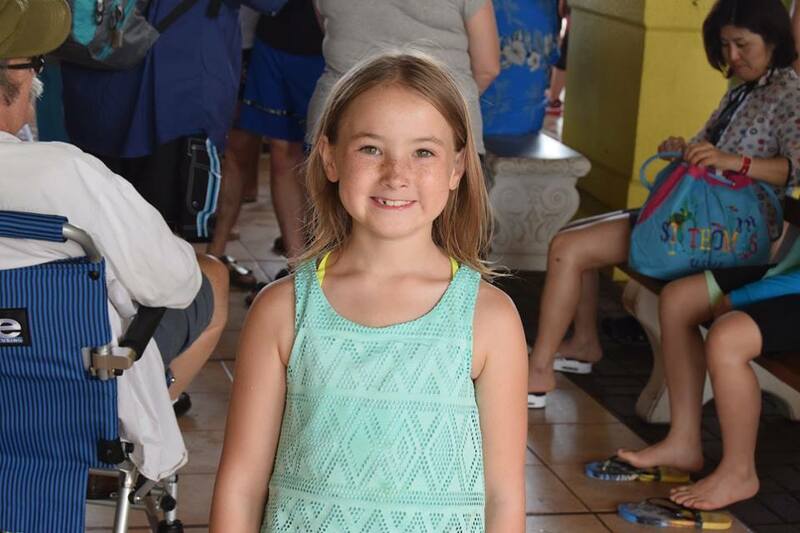 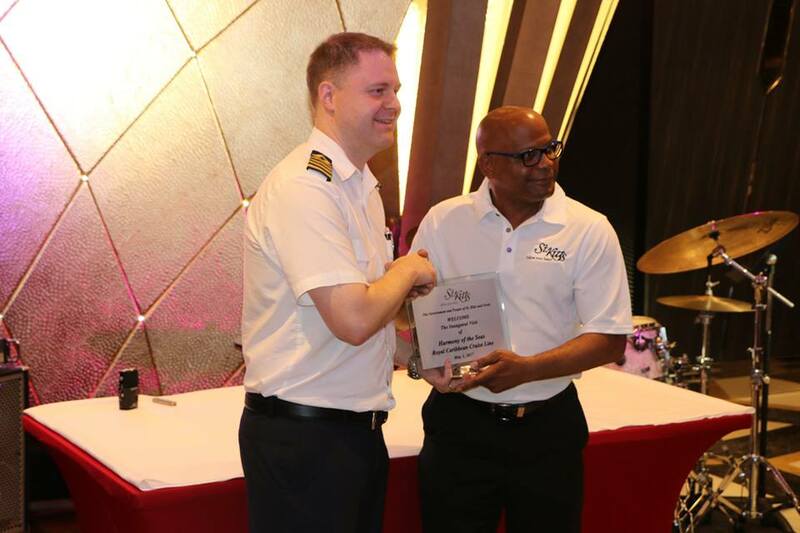 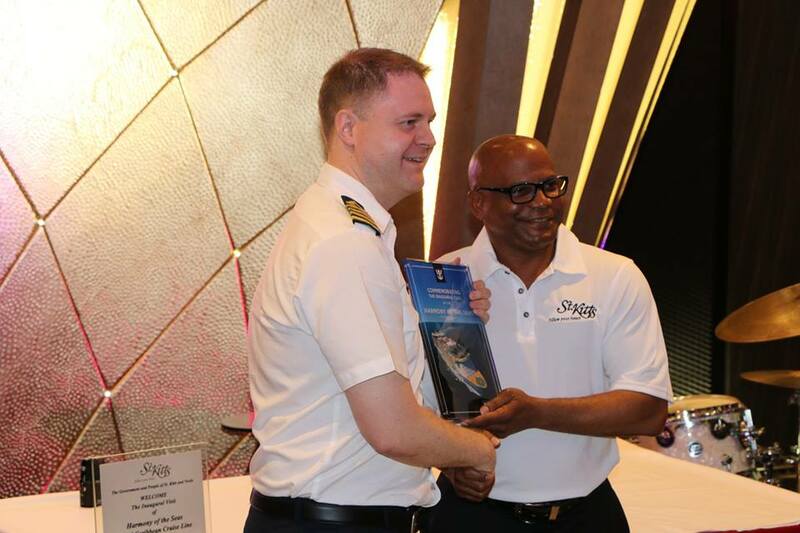 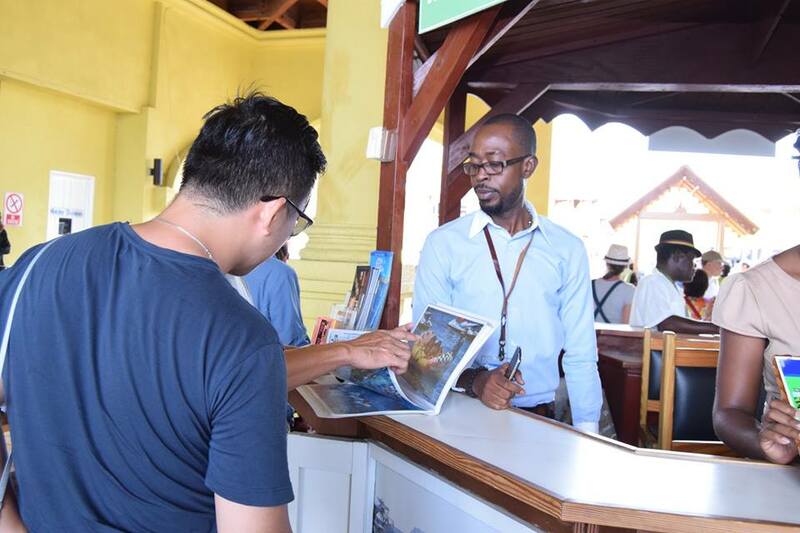 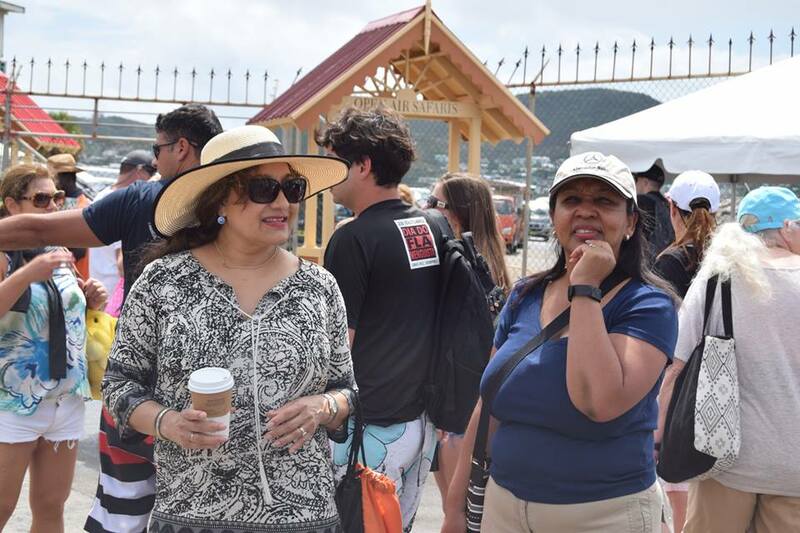 Minister Grant said that it is important for him especially, for the crew and guests alike, to get a wonderful experience of the islands, in terms of hospitality, friendliness, efficiency and service of and from citizens and residents of St. Kitts and Nevis. 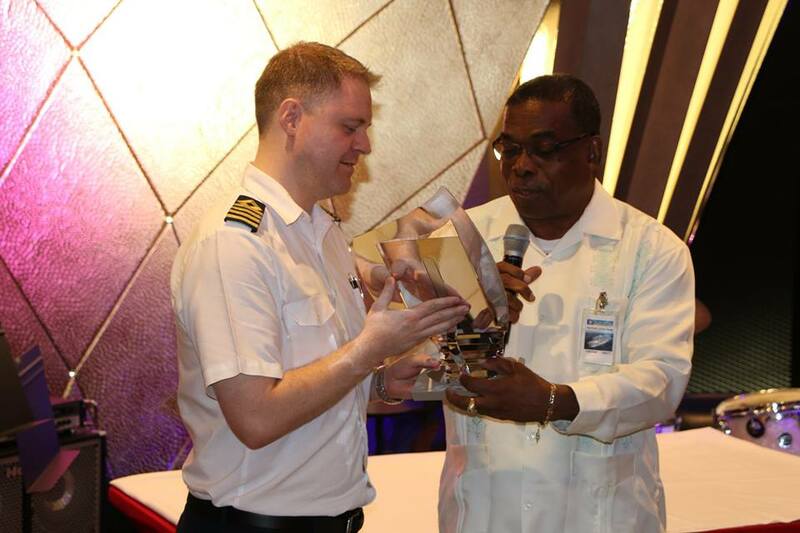 Kenneth Møller, Staff Captain of the Harmony of the Seas, used the occasion to applaud his crew and reminded all present that crew members are equally important because the better they are treated, the better they will sell the island to the guests onboard. 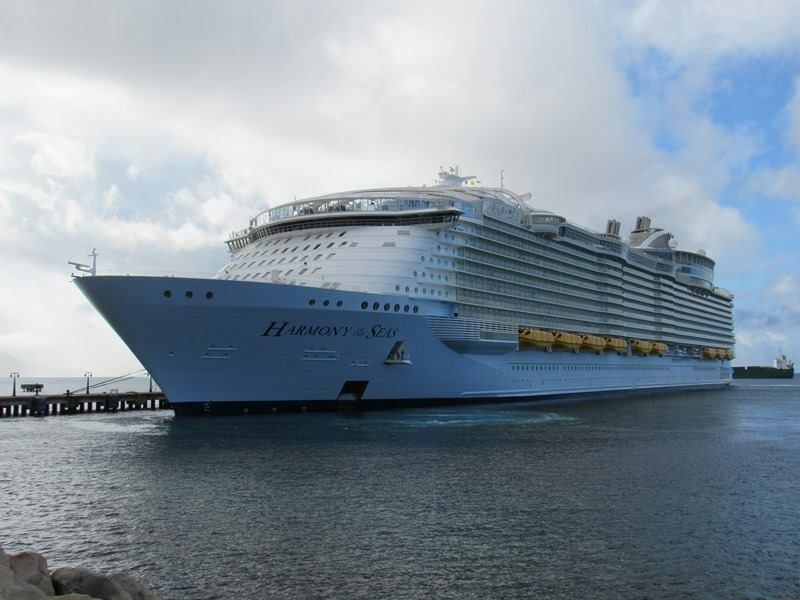 Harmony of the Seas, which is the newest addition to Royal Caribbean’s award-winning Oasis Class fleet, was launched on June 19, 2015. 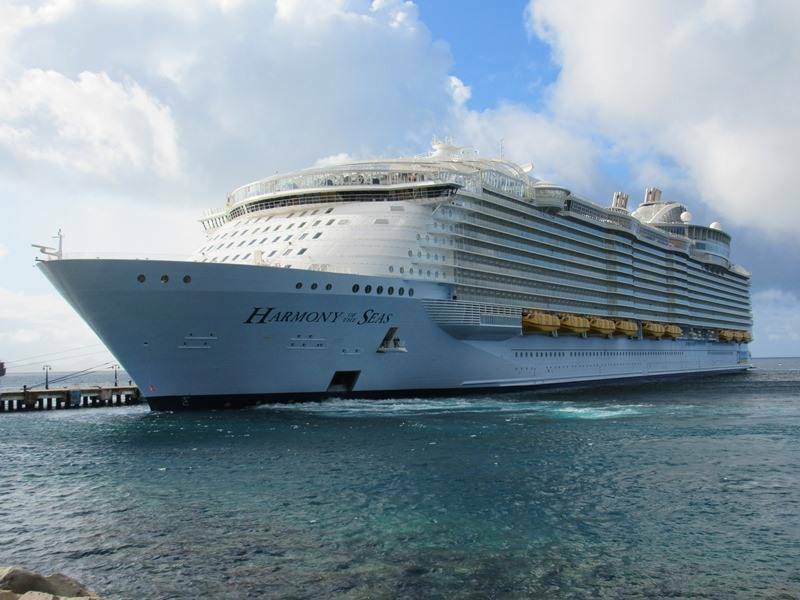 She was declared the largest passenger ship in the world, surpassing her older sisters Oasis of the Seas and Allure of the Seas. 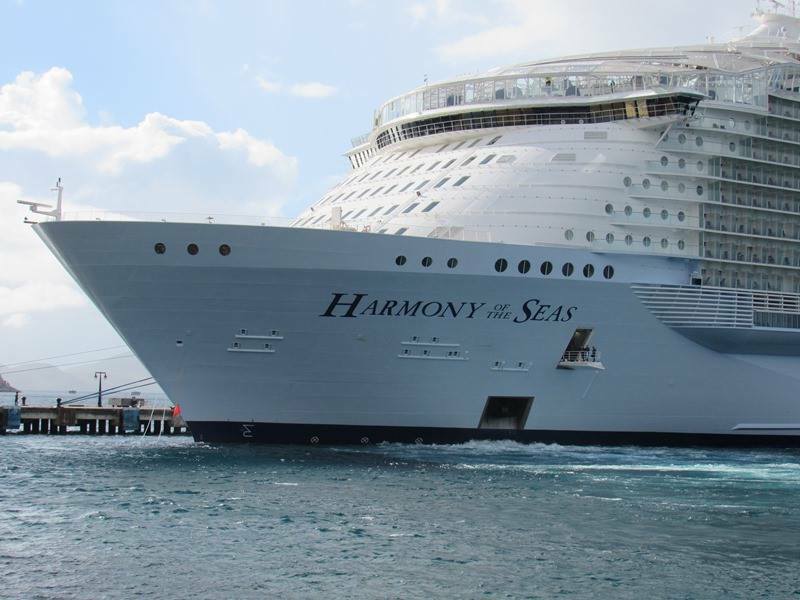 It holds a capacity of almost 10, 000, which comprises of 5,479 passengers at double occupancy, 6,780 maximum, and a crew of approximately 2, 394.